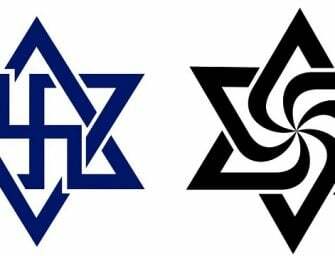 The Indian National Army (INA), also known as Azad Hid Fauj, was formed by Indian nationalists during ‘World War II’ in South East Asia. Let’s take a look at its role in India’s struggle for independence. The Indian National Army (INA), also known as Azad Hid Fauj, was formed by Indian nationalists during ‘World War II’ in 1942. 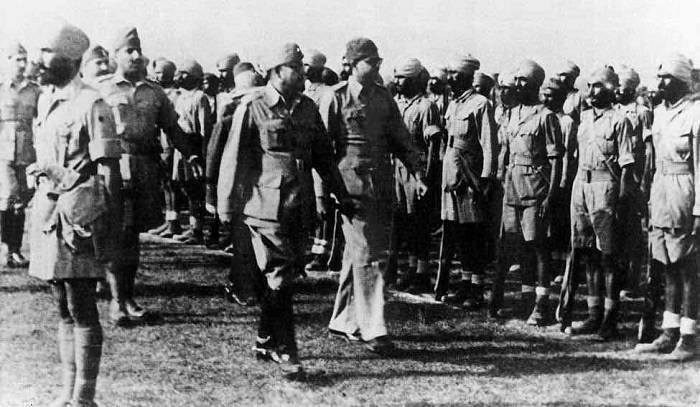 It was initially formed under the leadership of Mohan Singh with the aim of helping Japan in its campaign in ‘Southeast Asian theatre of WWII.’ This army comprised of the captured Indian soldiers of the British-Indian Army by Japan during the ‘Malayan Campaign’ (8 December 1941 – 31 January 1942) and ‘Battle of Singapore’ (8 to 15 February 1942). In December 1942, the army was disbanded over differences between members of the Japanese military and the INA leadership. 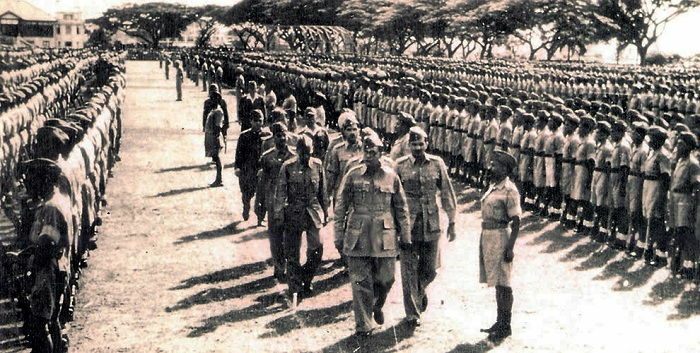 The Indian National Army was, however, revived in 1943 by Subhas Chandra Bose to fight for the freedom of India. This army comprised of ex-prisoners civilians of Indian origin in Malaya and Burma. Many exiled Indian nationalists took refuge in Japan and other parts of South-East Asia before the start of the ‘Second World War’ in 1939. In September 1941, Major Iwaichi Fujiwara was sent by the Japanese with intelligence missions to recruit as many soldiers as possible from British Malaya (present-day Malaysia), British India, and British Burma. Fujiwara’s military intelligence operation, which was named as ‘Fujiwara kikan,’ succeeded in establishing cooperative ties with various Malay sultans, members active in Indian independence movement, and even with the overseas Chinese from all over South-East Asia. The Japanese were also successful in recruiting Burmese nationalists and Indian nationalists who were in exile in Thailand. 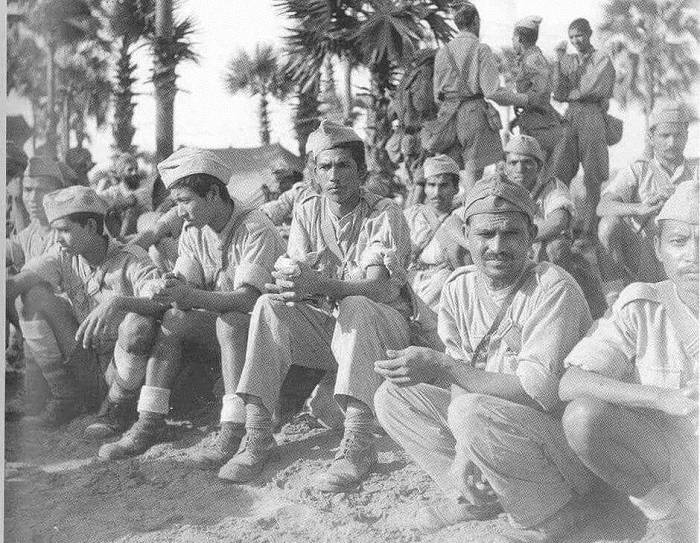 At the onset of ‘World War II,’ 70,000 Indian troops were stationed in Malaya. During Japan’s ‘Malayan Campaign,’ a host of Indian soldiers were captured. These prisoners formed a part of the ‘First Indian National Army,’ formed under the leadership of Mohan Singh. 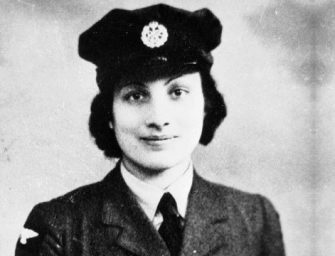 Mohan Singh himself was captured during the Malayan campaign when he was serving as an officer in the British-Indian Army. People of Indian origin had formed various local leagues in Malaya, which had come together to form a political organization called the ‘Indian Independence League’ (IIL) under the leadership of Subhas Chandra Bose. 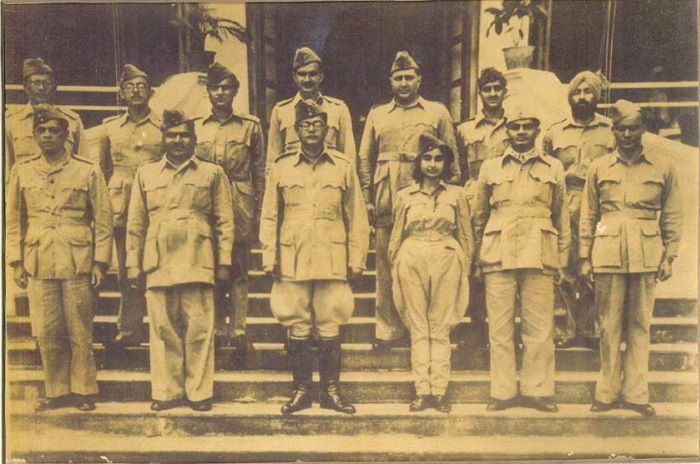 The Indian Independence League made Indian National Army its subordinate and together the organizations formed a working council which was to decide if INA should go to war. Fearing that they would look like puppets in the hands of the Japanese to the outside world, the Indian leaders decided that the INA would accompany Japan in wars only when the Indian National Congress instructs it to do so. In April 1942, Mohan Singh assembled his officers to frame the ‘Bidadary resolution,’ which promised to raise an army to fight for the independence of Indian. The resolution also stated that the army would go to war only when it is asked to do so by the people of India and by the Indian National Congress. This irked the Japanese, which created a rift between them and the INA. Just before the end of 1942, the INA and the IIL had various disagreements, which made Mohan Singh to dissolve the INA in December 1942. 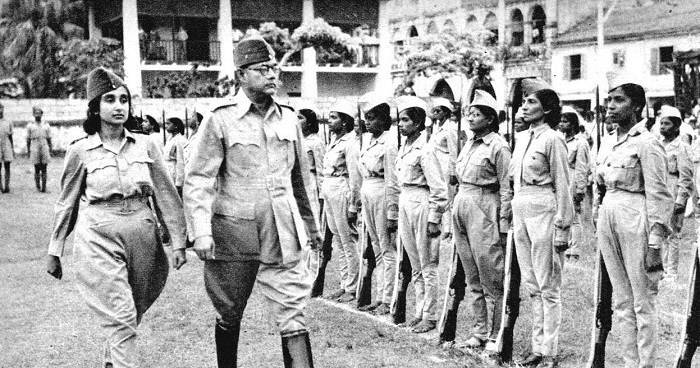 Under the leadership of Subhas Chandra Bose, the provisional government of free India declared war against the British and the United States. Bose also convinced the Japanese to allow the INA to be an integral part in Japan’s offensive against the British Empire in Manipur. In the ‘U-Go Offensive,’ which was a military operation aimed at capturing Manipur and the Naga Hills from the British, the INA played a major role. However, the INA lost a large number of men, which weakened the army considerably. In 1945, the INA was part of the Japanese deployments during the ‘Burma Campaign,’ which was a series of battles held in the British colony of Burma. Unfortunately, the INA soldiers and the Japanese army were overpowered by the British forces, forcing many to either surrender or retreat. The INA had no other option but to retreat to safety. In August 1945, Subhas Chandra Bose left for Dalian in order to contact the advancing Soviet troops. But it was later reported that the aircraft, which Bose was traveling in, had crashed killing Bose in the accident. A total of 16,000 soldiers belonging to the INA were captured by the British from various places. 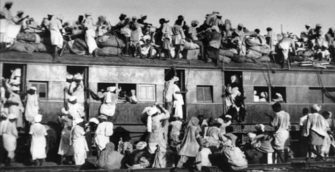 By July 1945, a host of them were shipped back to India, while a number of volunteers, who had come from Malaya and Burma returned to their respective civilian life. By November 1945, around 12,000 INA soldiers were kept at transit camps in Chittagong and Calcutta. By December, the process to choose those who would be sent to face the trials had started. 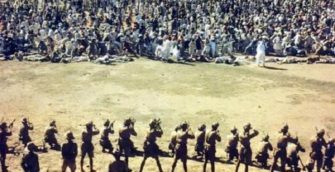 The British-Indian Army wanted to execute internal disciplinary action against the British-Indian Army soldiers who had joined the INA. The British administration had also selected a few of its soldiers, who would later be subjected to trials, and a few others were punished for their acts. In November 1945, it was reported that the British had executed a number of INA soldiers, which led to violent confrontations between the police and the protesters. Approximately ten trials were held in the Red Fort against a number of officers and soldiers from the INA. Since the trials were held in Red Fort, Delhi, these trials also came to be known as the ‘Red Fort trials.’ In the first of these trials, Colonel Prem Sahgal, Major General Shah Nawaz Khan, and Colonel Gurbaksh Singh Dhillon, who had previously worked in the British Indian Army, were charged on multiple counts, including severe charges of treason. Though the public did not support the defendants initially, British’ decision to hold the trials publicly backfired and the defendants later gained public sympathy, which led to riots and protests. The Muslim League and the Indian National Congress pressed the British government to release the INA soldiers. Hence, citing unrest within the armed forces of the British Raj, the then Commander-in-Chief Marshal Claude Auchinleck decided to mitigate the sentences of the three defendants. The Indian National Congress also came up with the ‘INA Defense Committee’ to defend the ex-INA members. The committee comprised of prominent Indian personalities like Kailashnath Katju, Bhulabhai Desai, and Jawaharlal Nehru. The defense committee, along with the protests of many, made sure that none were charged with treason after the end of the first trial. Immense pressure from the public forced Auchinleck to release Prem Sahgal, Shah Nawaz Khan, and Gurbaksh Singh Dhillon. Within three months, more than 11,000 members of the INA were set free. However, they were not allowed to join the new armed forces of India as per one of the Lord Mountbatten’s conditions before independence. Almost 40,000 Indian soldiers did not join the INA, citing the oath of allegiance, which they had earlier taken in the presence of the king as the primary reason not to serve in a Japanese-supported organization. Those who had joined the army were considered traitors. It was also said that many of the recruited soldiers were forced to work in the Burma Railway and that almost 11,000 of them had died under Japanese management. The treatment received by the INA soldiers from the Indian government post independence has come under heavy criticism. Not only were they excluded from the list of freedom fighters, the Indian government decided to ignore their effort and the subsequent trials by not adding their names in historical records. Though the achievements of the INA were less than anticipated, but the impact it had on the independence of India was massive. The first INA trial became a rallying point for the Indian independence movement in 1945. 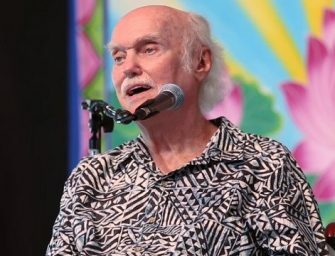 British historian Christopher Bayly later stated that the INA had become a much more powerful enemy to the British after its fall in 1945. Also, the political effects of the trials were massive and were felt as late as 1948. Copyright © 2015 CulturalIndia | All rights reserved.